Looking for a great standout appetizer or a romantic treat for two? 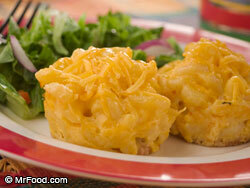 This recipe is sure to be a big hit! 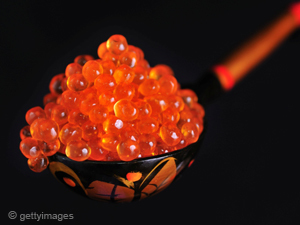 Go ahead & splurge a little – today is National Caviar Day! For even more flair – pair with your favorite champagne from France. Slice cucumber into 1/4″ rounds. In small bowl mix sour cream, dill, and pepper. Place one teaspoon of the sour cream mixture on each cucumber round. Top with caviar and dill sprig. Toast bread, cut into shapes using your favorite cookie cutter, and butter. Place toast shapes around outside of serving platter, cucumber rounds in the center, and serve immediately,. Looking for something fresh and new to make with your muffin tins? Check out these recipes below and let us know if you have any favorites of your own! Click on the title to see the recipe. 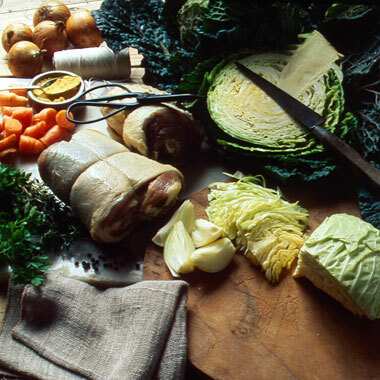 Traditionally an Easter Sunday dinner in Ireland – Corned Beef and Cabbage is today’s national food holiday. Try pairing this recipe with a Merlot from California, such as San Simeon Merlot Paso Robles 2006 or Robert Hall Merlot 2009, as they are soft and fruity which compliments this meal perfectly. Put the brisket into a saucepan with the carrots, onions, mustard and the herbs. Cover with cold water, and bring gently to a boil. Simmer, covered, for 2 hours. Discard the outer leaves of the cabbage, cut in quarters and add to the pot. Cook for a further 1 to 2 hours or until the meat and vegetables are soft and tender. Serve the corned beef in slices, surrounded by the vegetables and cooking liquid. Serve with lots of floury potatoes and freshly made mustard. 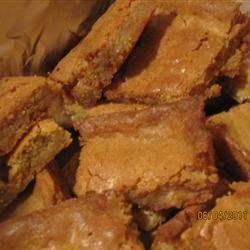 It’s National Butterscotch Brownie Day! I’ve never had a butterscotch brownie before, but I love butterscotch candies and who doesn’t love brownies? !, so the combination only makes sense! Check out this recipe from AllRecipes.com and if you’re up to baking this holiday weekend, let me know how they turned out! Preheat oven to 350 degrees F. Grease an 8″ square baking pan. In large bowl, cream the shortening, brown sugar, egg, & vanilla. In a separate bowl, mix together the flour, baking powder, walnuts, & salt. Slowly add the egg mixture to the shortening mixture and stir until blended well. Spread dough evenly into the prepared pan. Bake for 20-24 minutes, or until inserted toothpick comes out clean. It’s National Roast Leg of Lamb Day! 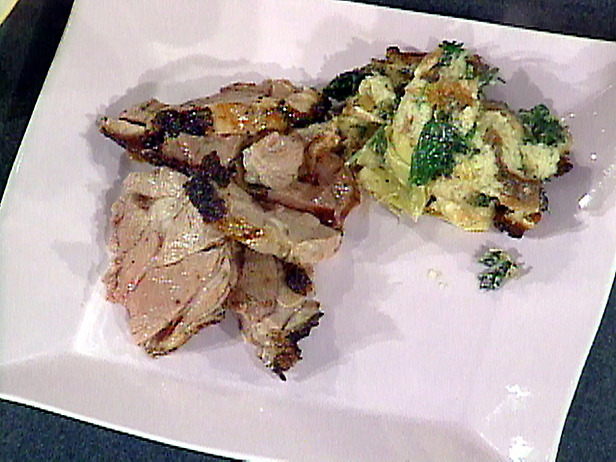 What better way to celebrate today than to make an Emeril Lagasse’s 5 star Rosemary and Garlic Roast Leg of Lamb recipe! Preheat the oven to 400 degrees F.Using your hands, rub the lamb all over with the lemon juice. Pat the garlic and rosemary evenly all over the surface of the meat. Season the meat with the salt and pepper and place the lamb in a roasting pan. Place the lamb in the oven and roast for 30 minutes. Reduce the oven temperature to 350 degrees F and continue to cook for about 1 hour longer for medium-rare, or until a meat thermometer inserted into the center of the roast registers about 145 degrees F to 150 degrees F (be careful that the thermometer does not touch the bone.) Remove lamb from pan and allow to rest for 10 to 15 minutes before carving.Position the roasting pan over your stove burners. Add mixed herbs and onions to pan, and stir to combine with pan drippings. Add chicken stock and wine to deglaze the pan, scraping the bottom with a wooden spoon to release any fond. Reduce over high heat until sauce consistency. Strain before serving, if desired. Slice lamb and serve with sauce drizzled over the top. 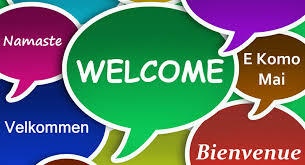 Welcome to 2 Cookin’ Mamas! We are in the process of dotting all the I’s & crossing all the T’s, but stay tuned…there’s lots of fun, photos, recipes, articles, cookbooks, and more to come!